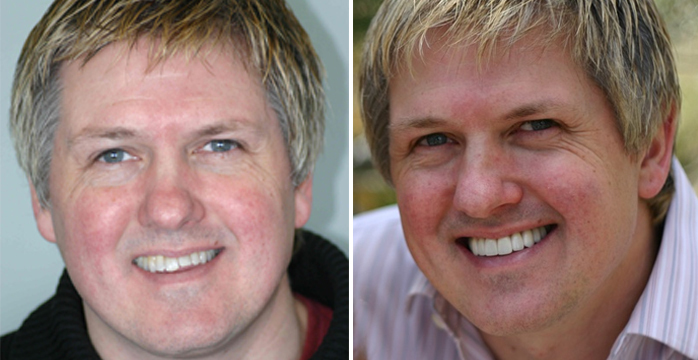 Dental veneers, fitted at our office in Montrose, can beautify your smile by masking embarrassing stains, hiding unsightly chips, and correcting misalignment. 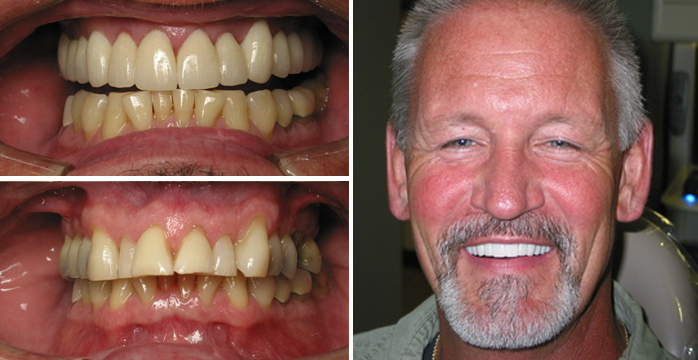 Dental veneers are made of thin, custom-designed material that slides right over your teeth. We will make sure the shade of your dental veneers is consistent with the rest of your teeth. Long lasting and easy to apply, many patients are pleased with the convenience, effectiveness, and natural appearance of dental veneers. 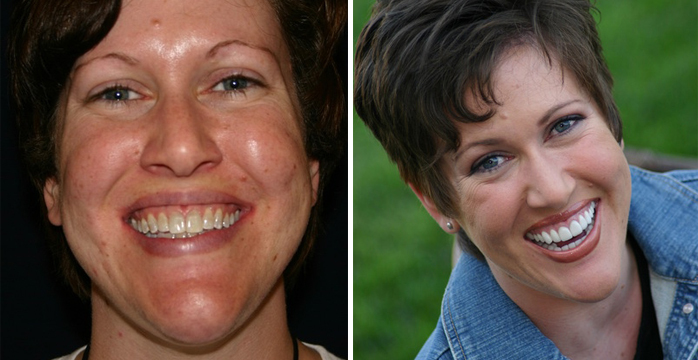 Serving Montrose and surrounding areas, we can make a lasting improvement to your smile. To learn more about dental veneers or to schedule an appointment, give us a call at (970) 249-3330 or click here to email.